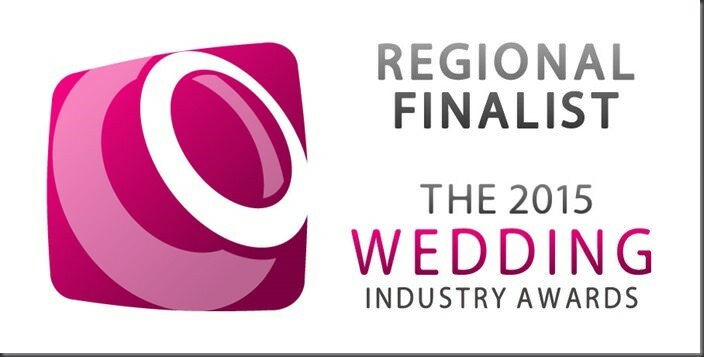 We recognise and reward excellence in the wedding industry. We are thrilled to announce that our beautiful venue, The Mansion has been shortlisted in the Best City Venue category in The Wedding Industry Awards 2015! The shortlisting process recognises outstanding work and excellence and is based on votes and feedback from previous clients, which makes this accolade very special indeed. Dine would like to thank our newly-wed clients for voting for us. 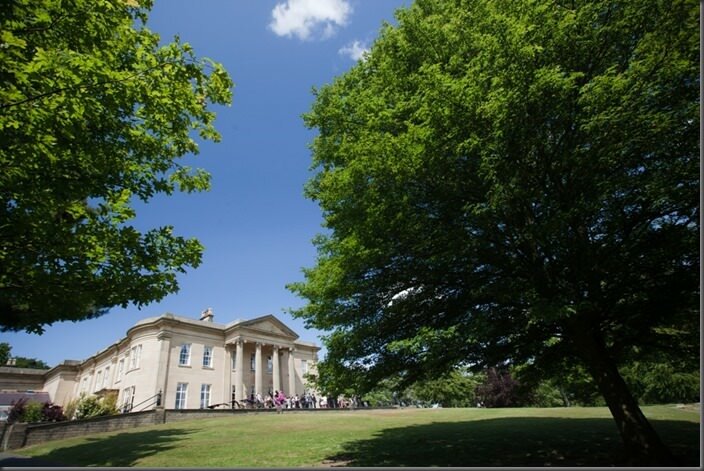 Ideally located near Leeds & Harrogate, your wedding at The Mansion will be the day you always dreamt of, a unique celebration in a magical venue that you will treasure for the rest of your life. Whether you are looking forward to a traditional romantic wedding or a simple, elegant affair, Dine will design a dream wedding for you. Contact us to discuss hosting your wedding or special event at The Mansion. Many congratulations to The Mansion team! Not that I’m surprised. I’m so looking forward to photographing my next wedding at your contemporary chic venue.